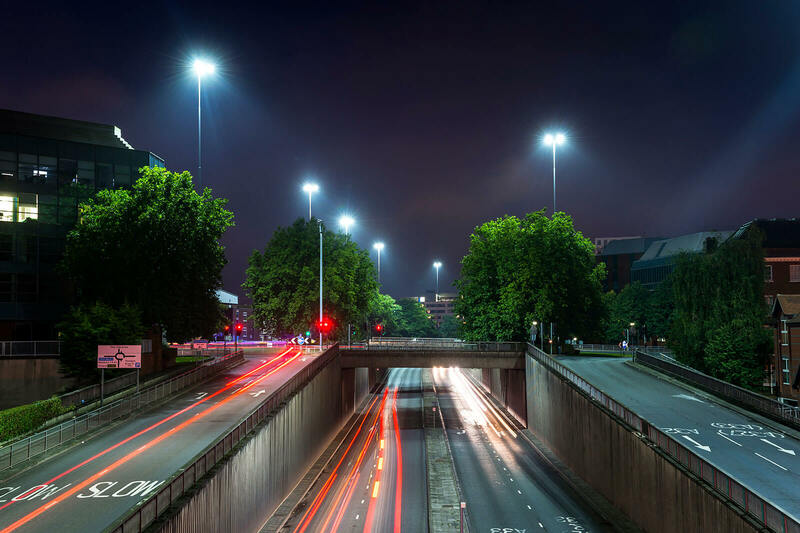 Reading Borough Council has been undertaking a major programme of street light replacement but was unable to find a suitable technology for the high mast towers that run through the city centre. 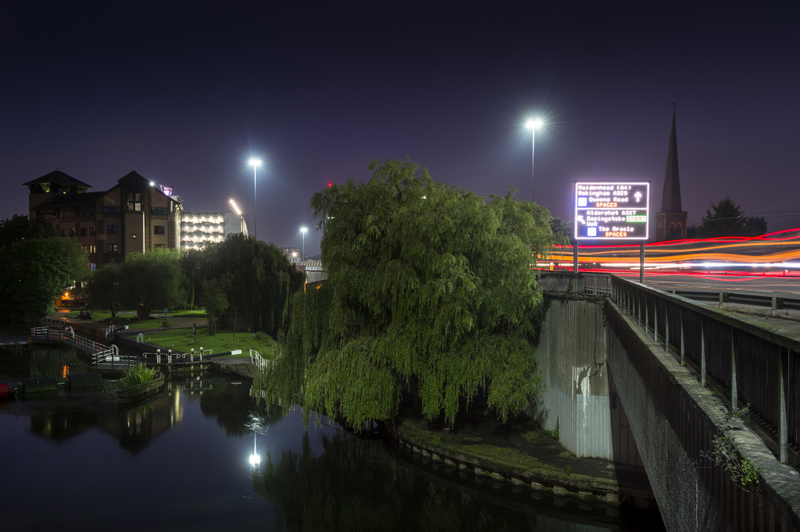 Of particular concern to the Council was potential light spill and light pollution. 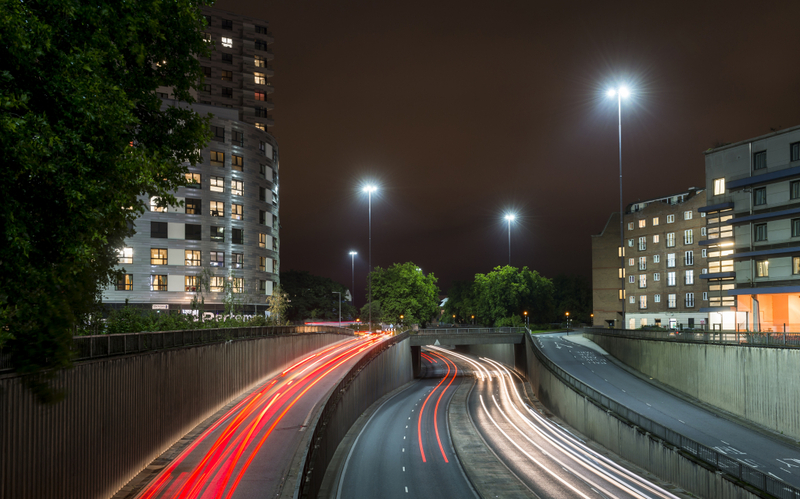 We employed a special optic lens to direct the light on to the highway and away from neighbouring buildings. 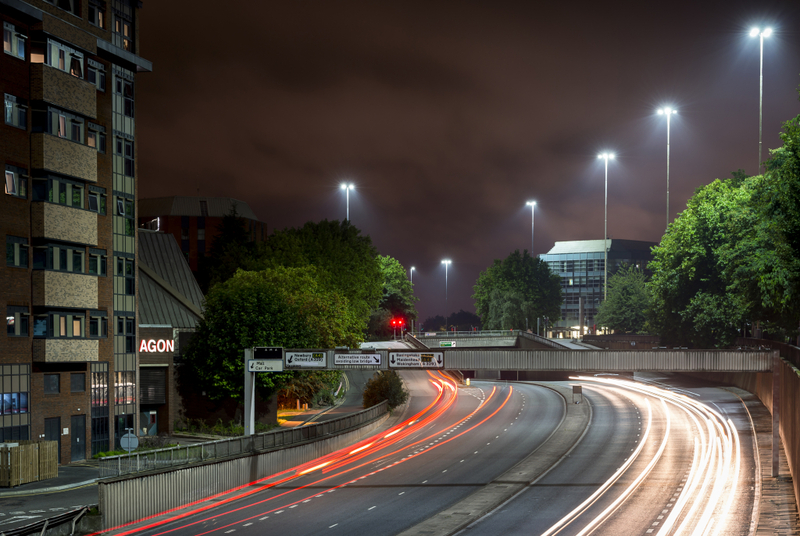 We also integrated the Mayflower Control System into our luminaires, so that they are able to be controlled with the rest of the street lamps by the Council’s control centre, giving flexibility, accountability and dimming capability.